Refinancing your existing mortgage may provide you with the opportunity to lower your interest rate, reduce your mortgage payment and adjust your loan term. For those homeowners who have lived in their home for more than a few years, pulling equity out of the property for everything from a luxurious vacation to making home improvements is a tempting potential benefit. However, with property values and interest rates adjusting frequently, you may wonder if now is the best time to refinance your mortgage. One factor to consider when debating between refinancing now and waiting relates to pulling equity out of your home. 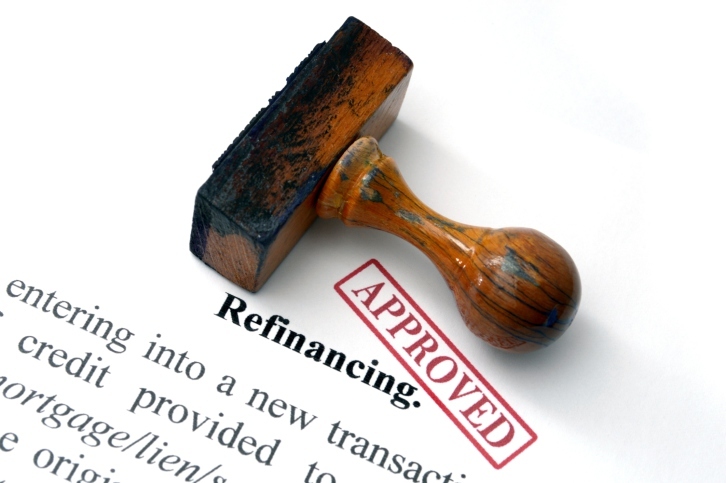 If you need access to the cash now for home improvements or other purposes, refinancing now may be ideal. Even if you do not need access to your equity for several months or longer, you can lock in today’s rates and invest the money in other vehicles, such as CDs or bonds, until you need the cash. You may have heard that the interest rates for home mortgages have been slowly rising, and while they remain close to historic lows, they are projected to continue to rise. Nobody can predict with certainty how interest rates will adjust in the next few months and years, and locking in today’s rates may be beneficial. Keep in mind that if rates decline significantly in the near future, you can always look into refinancing again. If you have a higher interest rate on your existing mortgage, your principal balance may be reduced at a slower rate than if you refinance to a lower interest rate. In addition, if you refinance from a 30-year term to a shorter term length, your principal balance will also be reduced more quickly in most cases. In many situations, refinancing your home mortgage today may establish a more efficient repayment schedule that allows you to accrue equity at a faster rate. Each homeowner has unique factors to consider when refinancing based on property value, credit rating, existing loan terms and other factors. While many will benefit by refinancing an existing mortgage today, you can speak with a mortgage professional for specific advice and recommendations regarding your situation. Call your trusted mortgage representative today to inquire about the options and to begin working on your refinance loan application. This entry was posted in Home Mortgage Tips and tagged Mortgage Financing, mortgages, refinancing by BJ Kirkpatrick. Bookmark the permalink.